Paula was born and raised in Dublin where she attended Ashfield College and the National College of Ireland to study a BA in Industrial Relation and Human Resource Management. Following a successful career as a financial recruitment consultant and time in the family interior design business in both Ireland and Spain, she took to the oceans to pursue her passion for sailing in the luxury superyacht industry. As a scuba instructor and professional mariner for almost 12 years, living and working worldwide, Paula knows first-hand the importance of client satisfaction and attention to detail from the first point of contact. 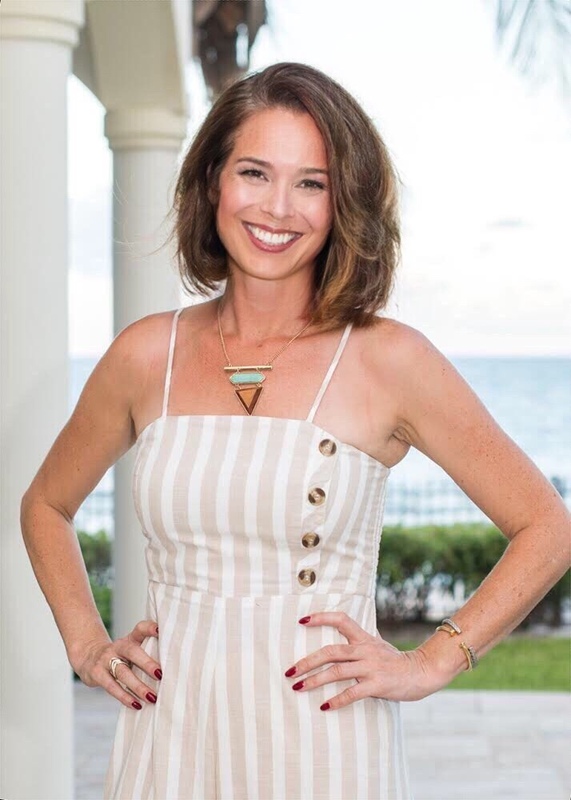 In 2010, Paula settled down to live in beautiful Vero Beach, managing several high-end Estates from hunting lodge to beachfront villas as well as short term vacation rentals in the Orlando area. She offers the real estate industry a wealth of knowledge and diverse cultural skills. Paula is passionate about our oceans and the Indian River Lagoon and is involved with many local organizations helping to bring attention to their protection. An avid animal lover, she regularly frequents the wonderful Vero Beach Dog Park with her dogs. She currently serves on the architectural review committee for her Barrier Island community homeowners association.